What does it take to be a man of God in a culture of moral wimps? 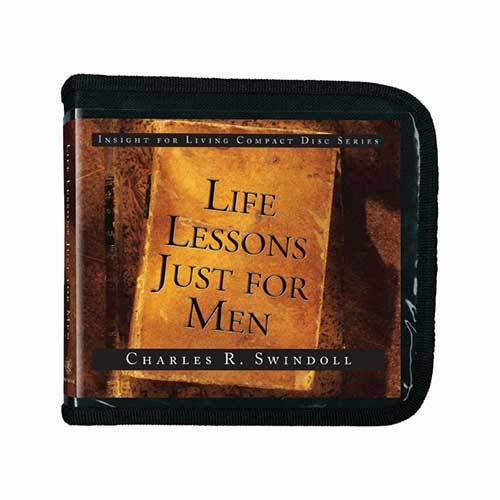 With gut-level honesty, Chuck Swindoll encourages every man to step up to the plate of integrity in their critical roles as leaders, husbands, fathers, and sons of God. Join Chuck for this candid and strong series that offers life lessons—just for men. Copyright © 1987, 1999, 2000, ℗ 2007 by Charles R. Swindoll, Inc. All rights are reserved worldwide.